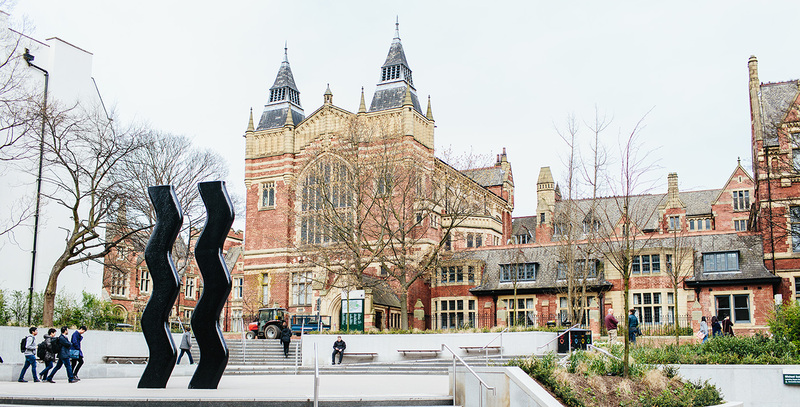 Join us to find out more about what it's like to study as an international postgraduate student within the Faculty of Biological Sciences at the University of Leeds. 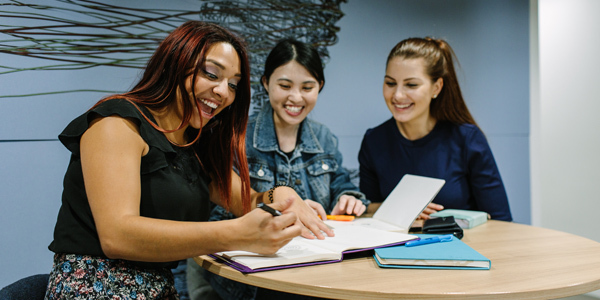 This online session will include information about our world-leading facilities, postgraduate accommodation, student support and life on campus as well as hints and tips from one of our current postgraduate international students, Sarah. Don't miss out, book your free place now.